Samsung Galaxy S5 SM-G900V user guide manual for Verizon Wireless – Samsung Galaxy S5 SM-G900V for Verizon Wireless is quick action camera smartphone. 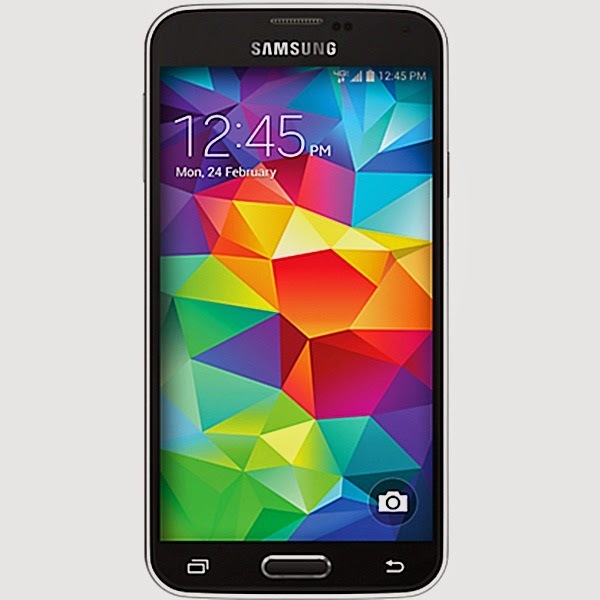 Verizon offers Samsung Galaxy S5 SM-G900V model buy one get one one for another Samsung Galaxy S5 or customers can choose for Samsung ATIV SE or get HTC One M8 for free. Samsung Galaxy S5 SM-G900T pdf manual available to download in pdf file format with 4.66 MB size and contains of 167 pages. Samsung Galaxy S5 SM-G900T user guide manual for Verizon Wireless will help users, owners and buyers with important information you need about the smartphone including key features, add functions, settings and some solution for troubleshooting.